HCM City (VNA) - The HCM City Department of Transport has asked the central government for permission to choose investors to build six multilevel parking garages under the Private-Public Partnership (PPP) mode. After the department conducts research and discusses the project with the selected investors, construction on the garages will begin next year. 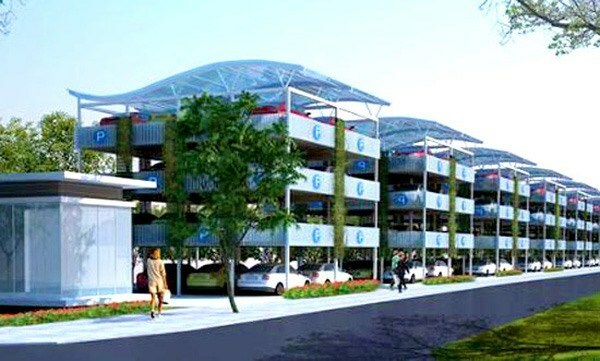 The garages will be located at 23 Thang 9 Park in District 1; Ly Thuong Kiet apartment building in District 10; Gia Dinh Park in Phu Nhuan district; Cho Lon coach station in District 6; a coach station in District 8; and Tan Phu coach station in that district.